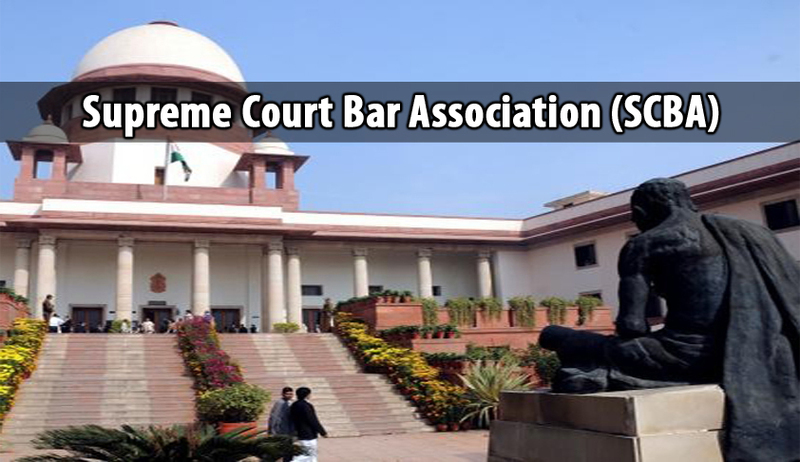 In a letter to the Secretary General of the Supreme Court of India, the Supreme Court Bar Association has requested to bring certain proposals to the notice of the Chief Justice of India. These proposals were agreed upon by the Executive Committee in its meeting held on 2nd February, 2015. “(a) Fresh urgent unlisted mentioning matter be placed before first Five Hon’ble Benches, based on subject matter allocation. The Committee also deliberated on the difficulty faced by lawyers and litigants on Mondays and Fridays, on account of tremendous rush in and outside court rooms, thereby affecting their smooth functioning. They hence proposed that on the hearing on these two miscellaneous days, 50 percent of the matters be fixed at the first session between 10:30 AM to 1:00 PM followed with lunch from 1:00 PM to 2:00 PM and balance be listed post lunch. Appreciating the efforts of the Registry in discontinuing the practice of printing and rolling out hard copies of judgments and cause lists, the SCBA has demanded that the Office Report is also updated and emailed to the advocates. Further, all the old cause lists are also requested to be uploaded on the Supreme Court website as Archive Cause Lists as well as preserved in binded form year-wise, from the SCBA library. The CJI’s suggestion to provide a crèche for the children of lawyers practicing in the Court as well as the staff members of Registry has been appreciated by the SCBA. The SCBA has requested that the Ladies Bar Room should be expanded, with the request being approved at an early date so that appropriate work can take place in the vacations in June, 2015. Read the letter, available as a Facebook post here.